The United States and China are continuing trade talks this week in Washington. But Chinese trade elsewhere in the Pacific has moved to the top of the economic agenda for a U.S. ally. The value of Australia’s dollar tumbled on Thursday and early Friday on a report that China is going to cut back on its imports of Australian coal. Reuters quotes an official at the Chinese port of Dalian as saying Australian coal imports have been banned there. The report said the ban did not apply to coal from Russia or Indonesia. 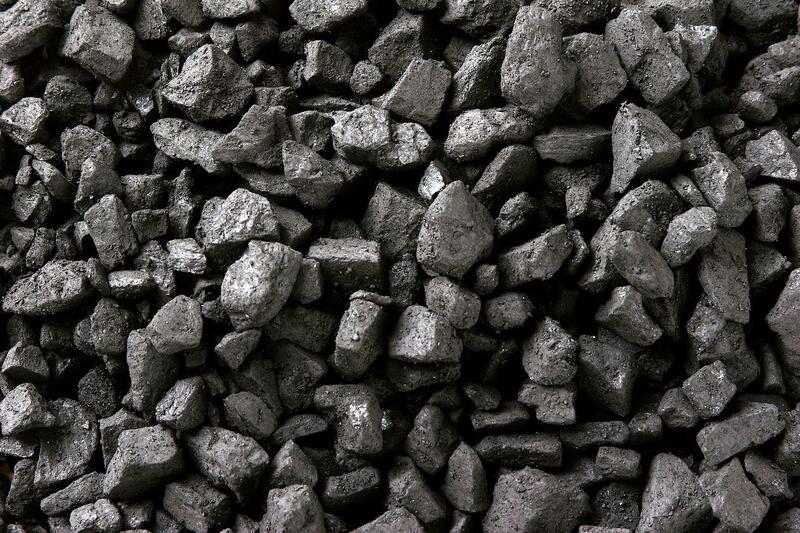 Coal is Australia’s single biggest export. Government figures put the value of all Australian coal exports at roughly 45-billion U.S. dollars with about a quarter of that going to China. The Australian Broadcasting Corporation quoted a commodities analyst as saying the concern was not the specifics of the Dalian action itself as much as the signal that the Chinese government may be targeting Australian coal. News Corp Australia reports that major ports elsewhere in China have extended the time it takes Australian coal to clear customs to 40 days or longer. Chinese officials have denied any connection to political developments, and on Friday Australia’s Treasurer said people shouldn’t “jump to conclusions.” But many in the country and elsewhere believe the actions are retaliation related to Huawei Technologies. Last year, Australia banned Huawei from its 5G network because of security concerns — a move that is matched by a similar policy in the United States. One of the world’s largest multinational military exercises has been underway for more than a week. It hasn’t captured many headlines in the United States, but American forces from across the Asia Pacific are taking part. There is renewed tension this week in one of the most volatile parts of the Indo-Pacific region. This follows a terrorist attack last week that has sparked accusations between India and Pakistan. Asia Minute: Feel Like a 4-Day Workweek? You might be starting a four-day work week today. Yesterday’s observance of Presidents’ Day was a holiday for some workers, although not for everyone. But the idea of a permanently shortened work week is growing in popularity in many places. And that includes some countries in the Asia Pacific.